Milestones are the flavour of the month in Supercars, with teams adopting one-off numbers and signage to celebrate key races. Recently we’ve had Mark Winterbottom run #200 at Phillip Island, Will Davison don #400 at Barbagallo and Lee Holdsworth opt for #400 at Winton. 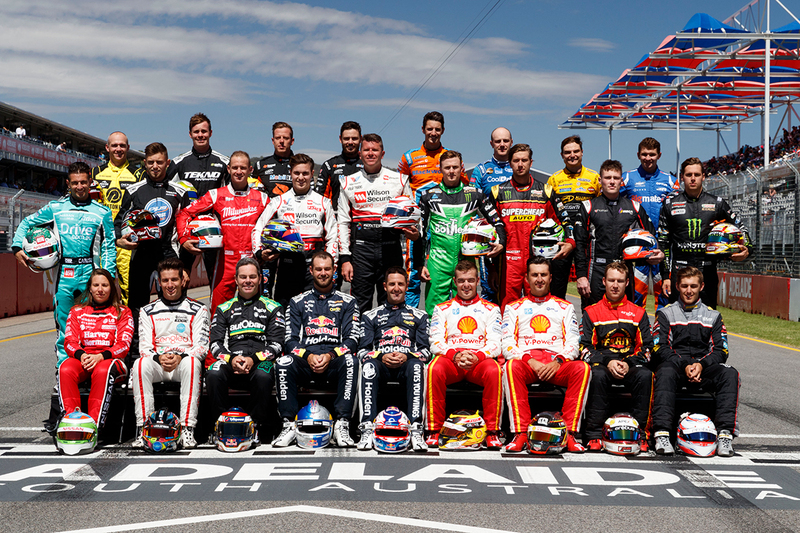 Last weekend at Winton, Craig Lowndes also reached 650 race starts and Michael Caruso 150 rounds. The mix of race- and round-start stats can be confusing, with Winterbottom celebrating 200 rounds at Phillip Island and then 450 races in Perth a fortnight later. Race starts are often the more highly publicised, as bigger numbers are naturally more attention-grabbing. Round starts, however, are a truer indicator of a driver’s longevity, as they are less impacted by format changes from year-to-year. Of course, both the race and round stats are slanted towards the current drivers, with more of both occurring in the modern era than in the early days. Regardless, it’s worth having a look at the race and round tallies, and seeing where the current drivers sit on the ledger. Both lists are topped by Lowndes, who is now in his 22nd full-time season. Lowndes made his debut in 1996, but missed the following year as he chased his Formula 1 dream in Europe. Garth Tander – who debuted in mid-1998 – is second in both tallies. Almost two years younger than Lowndes, it remains to be seen whether the 2007 champion will ever take over the top spot. Recent retirees Russell Ingall (active full-time 1996-2014, plus enduro drives in 2015-16), Jason Bright (1998-2017) and Todd Kelly (1999-2017) also feature strongly. Todd’s brother Rick is the next of the current stars, sitting sixth in both counts and, at 35, has plenty of scope to move further up the ladder. At the current rate of 16 events and 31 races a year, the younger Kelly could reach third in the round starts within two years and third in race starts within three. 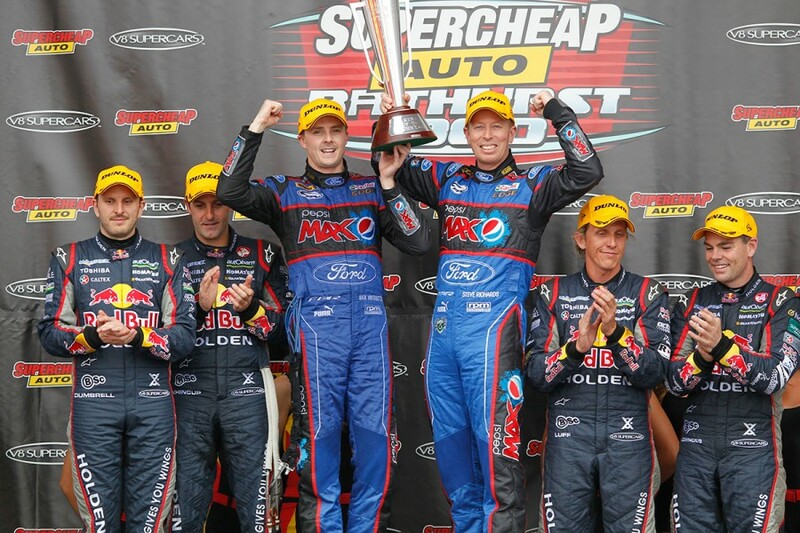 At Winton, Winterbottom overtook former team-mate Steven Richards on both lists and – the latter only an enduro driver since 2011 – will move apart in the coming events. Jamie Whincup – who debuted as an enduro driver in 2002 before moving into a full-time seat the following season – is the next driver poised to break into the top 10 on both tallies. Whincup made his 200th event start at Albert Park in March but, with a host of other stats and records to his name including seven titles, the milestone went largely unheralded. The remainder of the current field remains some way away from the 10, with Davison – who has been a full-timer since 2008 – 15th on both lists. 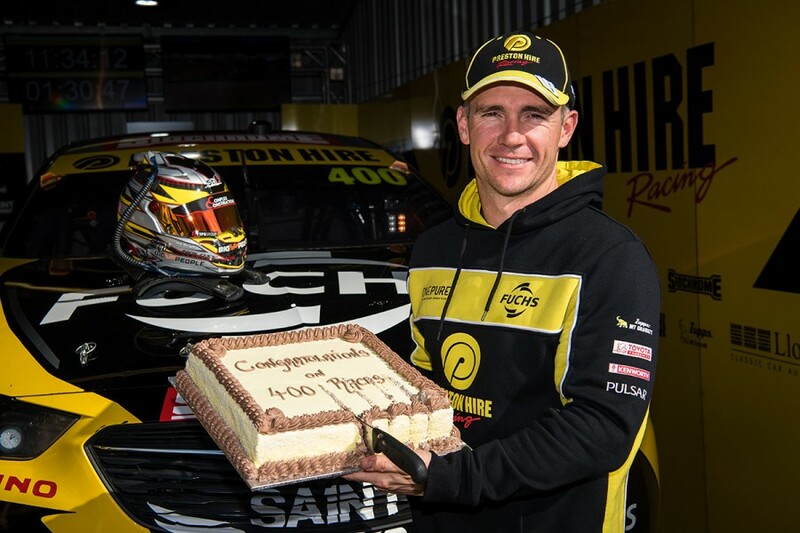 Notably, Caruso at Winton became the 27th driver to reach 150 round starts. Paul Dumbrell will join that club during this year’s PIRTEK Enduro Cup, when he teams up with Whincup.